RAILKO JL31 and JL33 are based on a woven fabric bonded with resin with a friction modifier to give low friction. 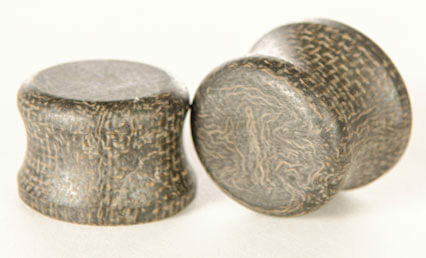 RAILKO JL31 and JL33 are general purpose materials that give good wear life and low friction. 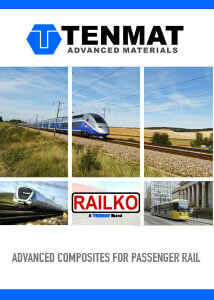 RAILKO JL31/JL33 is available in sheets and tubes. RAILKO JL31 is for flat products and RAILKO JL33 for cylindrical products.